Sections on fats and sauces, eggs, pork and poultry, fish and seafood, muscle meats, organs provide plenty of ideas for everyday meals and special occasion dinners. 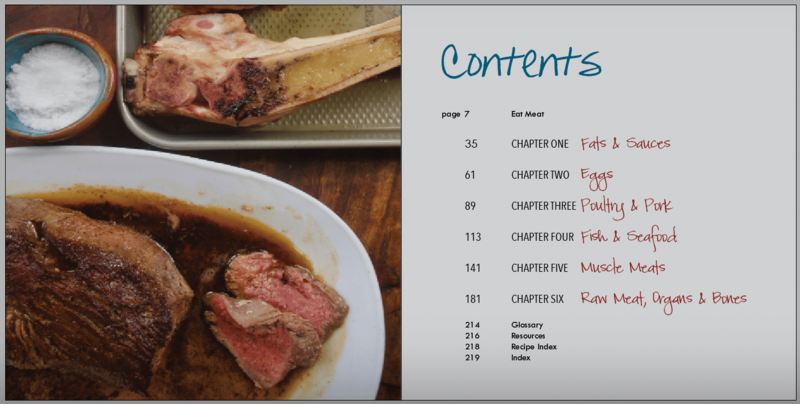 Favorites include “Brown Butter Veloute”, “3-Ingredient No Churn Ice Cream”, “No Marinade BBQ Kebabs”, “Easy Ribeye Roast”, and “Oven-Roasted Marrow Bones”. 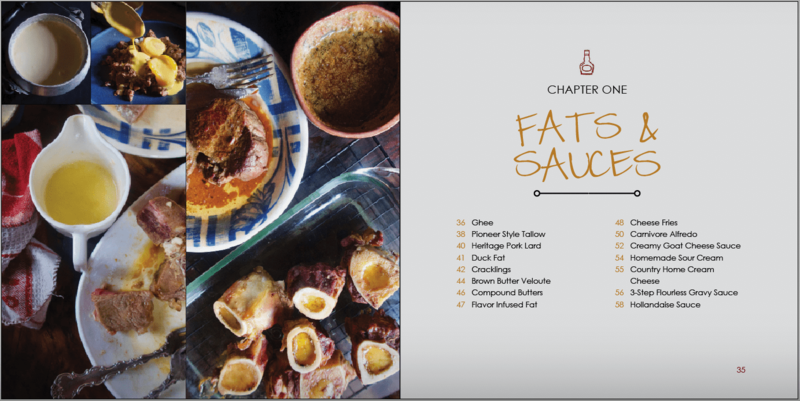 Recipes are beautifully laid out and complimented with full color, full page photographs. Variations and modifications are noted for those who enjoy and tolerate unnecessary seasonings and low-carb vegetables or may be cooking for a multi-diet home. Most recipes are egg and dairy-free, a handful of dishes contain raw dairy. Steaks are amazing, but don’t stop there. 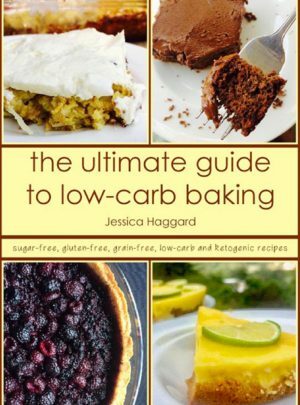 This collection teaches all you need to know about preparing ultra simple, nourishing recipes. We are self-published. Each order is “printed on demand” which means if you order 1 book, 1 book is printed, just for you. Books are shipped separately from all other items. Jessica has done it again! 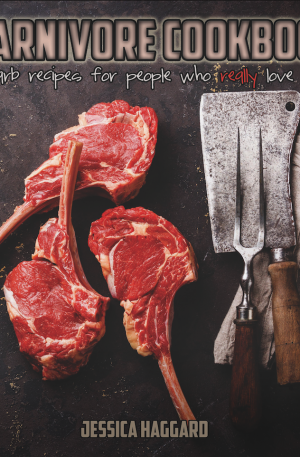 I believe that this book is important for anyone who wants to know how to enjoy regenerative soil based meats in the ways that nature intended. People are not cooking and so they have never learnt these basic life skills. You do not have to be a culinary expert to be successful. With Jessica’s beautifully outlined instruction, you can easily gain confidence in cooking and enjoying meat! These flavorful meats raised as nature intended does not require a lot of help to taste good, feel good and to heal you. Jessica does a beautiful job showing everyone exactly how to honor regenerative meat in a sustainable way so nothing is wasted. She teaches you how to experience the meats with just the right amount of elevation using sauces, herbs, raw dairy and medicinal animal fats. 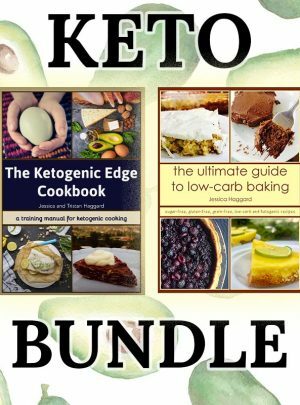 Oh my, I had no idea there could be so many recipes for a carnivore- style diet. This book is so beautifully and thoughtfully made from a family who loves humanity. In my honest opinion, this is one of the most life-changing books I own. As an ex-vegan and being raised on processed food, I have never really learned how to cook with animals. This book will teach you how to utilize the whole animal, from snout to tail (the organ meat section is phenomenal). 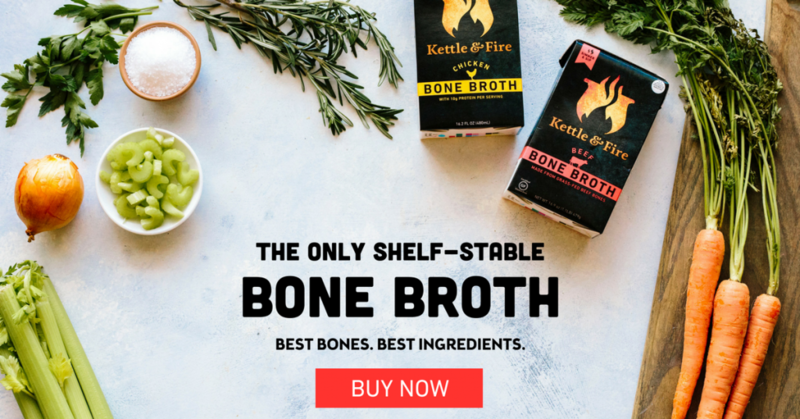 It will teach you how to make your own fat and broth. Most importantly, this book teaches you how to connect back to nature. These recipes are so simple, just as nature intended them to be. Finally, a cookbook that brings true health and vibrancy. 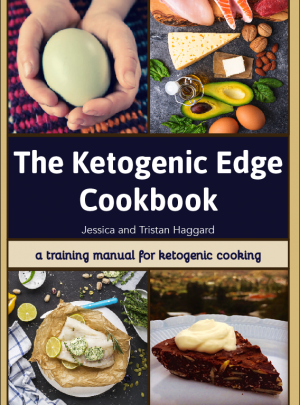 I’ve been eating mostly carnivore for a while now and was excited for this to be released. A cookbook totally focused on my way of eating without having to modify. Lots of everyday recipes and great ways to get more organ meats in. As someone who has tried liver and wasn’t a fan, my 1st recipe was the butter bathed liver. I’m now a convert! I can’t wait to try the rest of the recipes. This cookbook is filled with fun, creative, amazing, and delicious recipes that are easy to make! 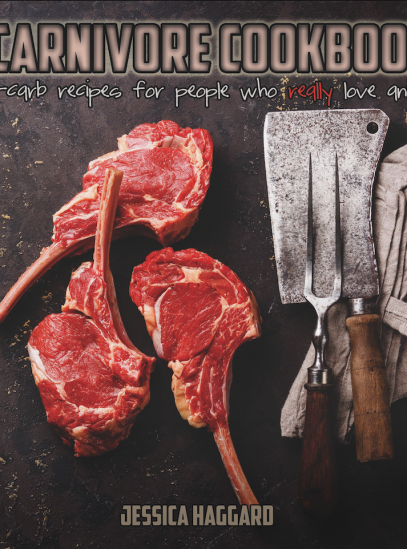 I was skeptical of a carnivore cookbook, but the recipes for bacon mozzarella sticks, organ meat quiche, shrimp, pemmican, and all kind of steaks are phenomenal. Jessica has done a fantastic job with this! Definitely worth every penny. 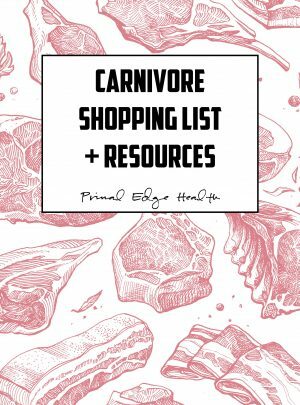 The Carnivore Cookbook is an amazing resource for people who have come to understand the importance of ditching processed carbohydrates from their diet and instead, replacing them with nutrient-rich animal proteins and fats. It doesn’t matter where you are in your health journey – a recovering vegan, vegetarian, flexitarian, or using low carb, fasting and keto principles, moving toward a carnivore diet, or already there. 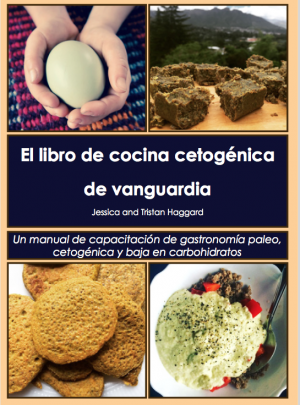 Jessica’s book is the perfect reference guide for preparing and cooking ethically, using ‘tip to tail’ techniques, not only for people but for planetary health. Moving forward we need to stop wasting our precious resources. We need to consider the importance of regenerative farming. We need to respect the animals we raise and eat ethically. 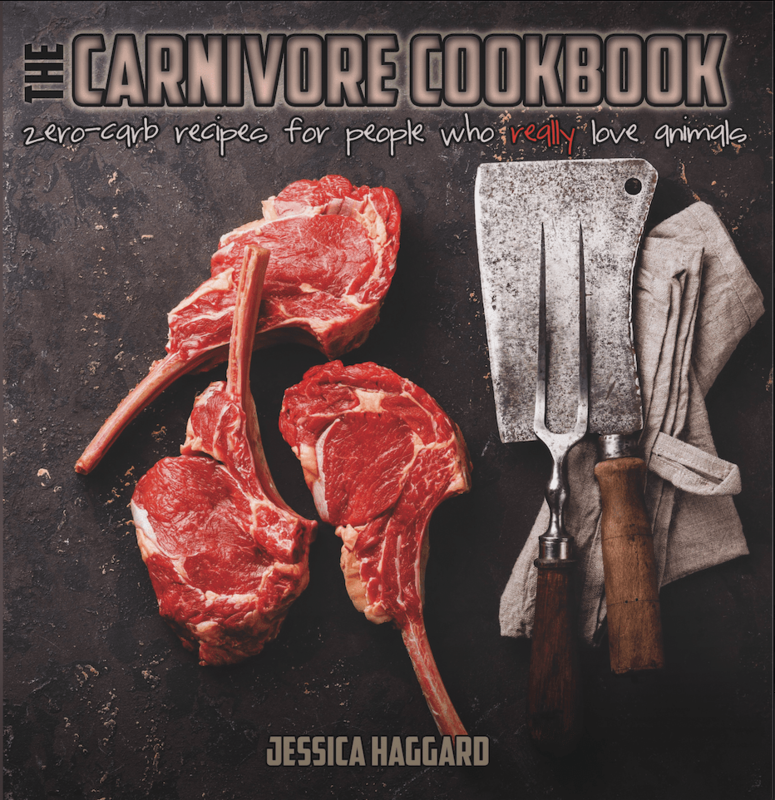 Jessica has achieved this and more with the Carnivore Cookbook.